Angeline Teo is a passionate photographer whose love lies in black-and-white film photography. 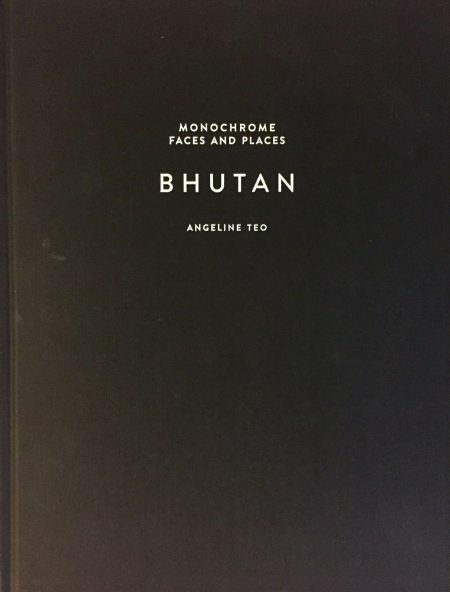 In this journal, she keeps a memory of her first experience of Bhutan, a special place where life is simple and the people readily smiles with kindness. If you are interested, contact Angeline directly.